The Sherborne Regency 3' Head-and-Foot Adjustable Bed comes with dual motor control, an easy-assembly no-slat base, and with a choice of castors or glides. This great value adjustable bed also comes with a choice of ten mattresses and four headboards. The Sherborne Regency 3' Head-and-Foot Adjustable Bed comes with a Choice of Mattress and Headboard Options. 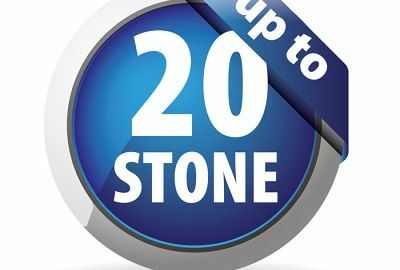 The Regency Adjustable Bed can accommodate a weight up to 20 stone. The Fully Upholstered, Easy-assemble, No-slat Base Design is used on all Sherborne Dual Motor Adjustable Beds. This model also comes with a Choice of Glides or Castors. 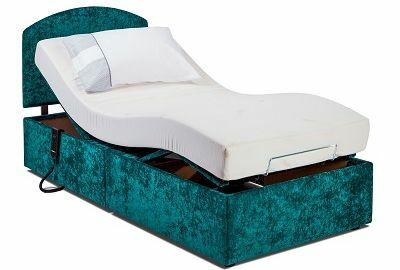 The Sherborne Regency Single Adjustable Bed has the added reassurance of a 5 Year Guarantee and benefits from Free Delivery and Free Recycling of your Old Bed throughout our Free Delivery Zone of Northern Ireland and Counties Dublin, Louth and Monaghan. 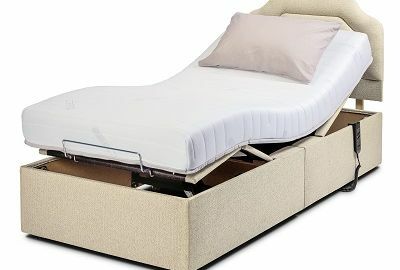 Has an Electric Adjustable Bed been recommended to you or a family member for health reasons? If so, and you live in Northern Ireland, request a letter from your Doctor and we’ll Zero Rate The Vat on your purchase! Yes, you will not need to pay the 20% VAT!